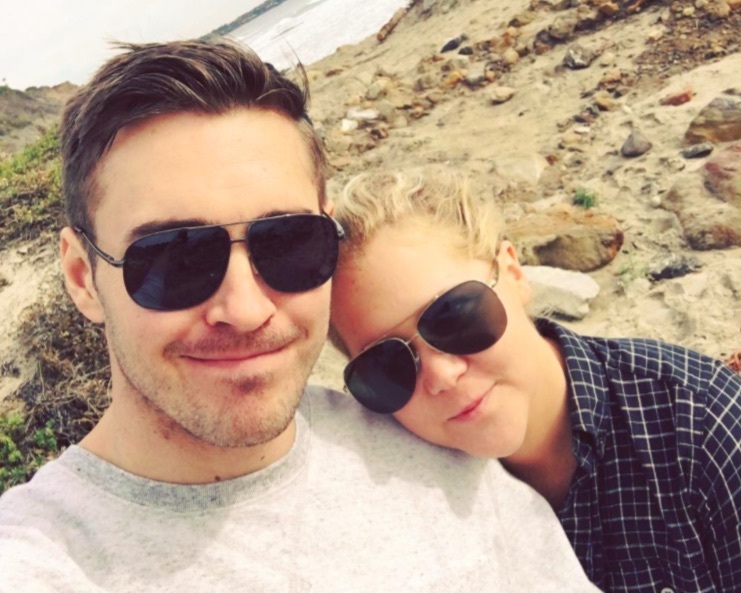 Amy Schumer proves once again she’s just like us after revealing she met her current beau on a dating app. The funny lady reveals in her new memoir, The Girl with the Lower Back Tattoo (out today), that Trainwreck co-star (and SNL veteran) Vanessa Bayer introduced her to “a dating app for your phone specifically aimed at creative people.” After talking to a bunch of guys, Schumer states that she hit it off right away with Chicago-based furniture designer Ben Hanisch, and the two have been going steady since late 2015. Aww, how adorbs! So what is that dating app Schumer speaks of? That dating app, we’re guessing, is Raya, which has been described as an “Illuminati Tinder” of sorts. Raya connects you to a “who’s who” of people, from Sports Illustrated swimsuit models to celebrity offspring, with just a few clicks. Yet, it’s not exactly that easy. You have to fill out a long application just to get in on all the action. A top-secret committee of sorts weighs on whether you would be a good candidate for the site or not. Their criteria includes your presence on Instagram and the person who recommended you. Some celebs who have been spotted on the app include Joe Jonas, Kelly Osbourne and Moby, but most of the people you would probably find on there are creative but otherwise normal people. So if you’re looking to finally score with your celeb crush, or just looking for someone who leads a fascinating, paparazzi-free life, Raya might be the app for you.